Built for the trail. Styled for the city. 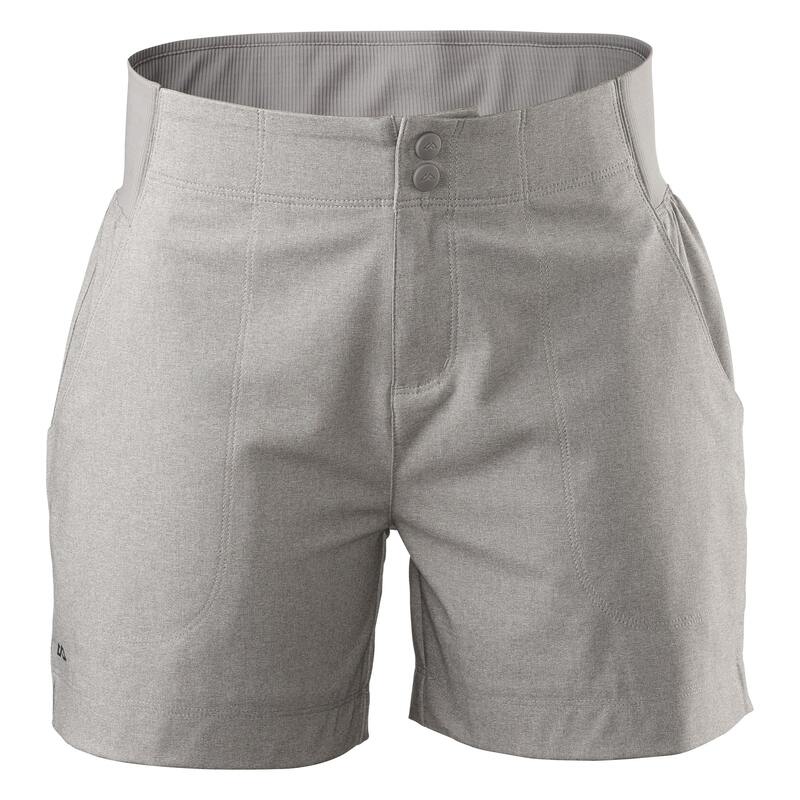 The latest Trailhead Women’s Shorts are designed for the trail, but won’t look out of place in the city. Our trailTOUGH fabric is abrasion resistant, dries quickly and stretches to move with you. A seamless stretch rib back panel gives a perfect fit that lies flat against a pack. These tough and versatile shorts are easy to care for – they’ll come out of your pack or bag ready for the next adventure.